In the Fall of 2014, Kohler has designed and release the Kohler 24 RCL liquid cooled standby generator! 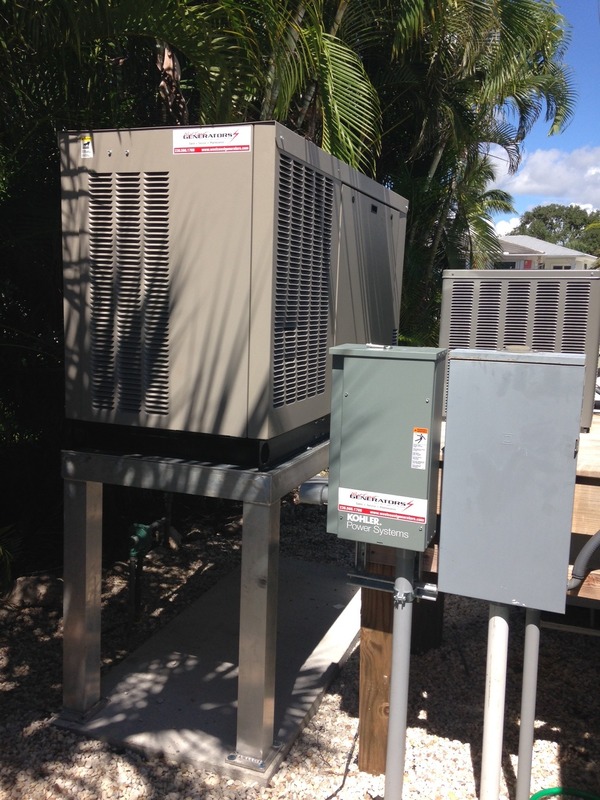 West Coast Generator was the lucky recipient of the first Kohler 24 RCL standby generator in the area. We were pretty excited about it for 2 reasons. First, Kohler created a smaller entry level liquid cooled unit that bridges the gap between the Kohler 20 RESA air cooled and the Kohler 38 RCL. 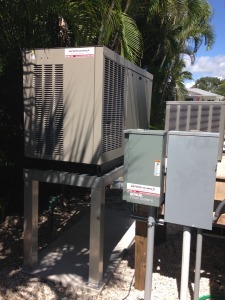 Second, we were the first in the SW Florida area to receive the first unit and sell to a lucky customer in the area. In the past in order to break into the liquid cooled line the first size was a Kohler 38 RCL. In most cases the unit was over sized and costly for smaller homes. But now you have a perfect sized liquid cooled generator for smaller size homes or for homes that don’t need to run everything in a power outage. If you are looking for a perfect entry level liquid cooled generator then the Kohler 24 RCL is for you!